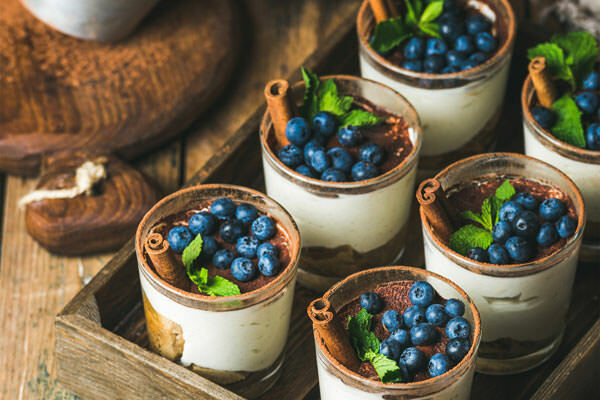 Our mission is to offer the experience of the best Italian TiramisU, express made with the finest fresh Italian ingredients and composed according to the customer requests. 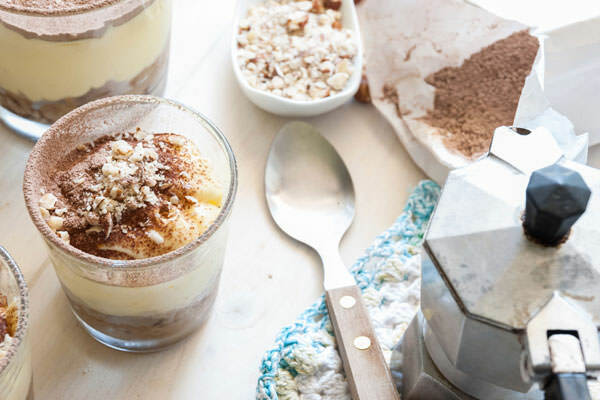 The TiramisU is considered to be by far the most appreciated dessert in the world. 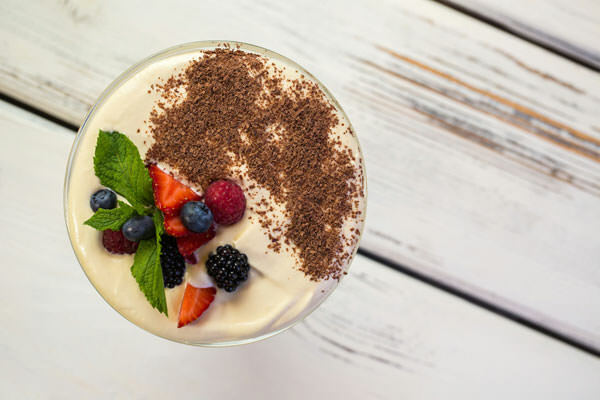 “TiramisU represents Quality, Innovation, Tradition, Customization.